Arrest of Gandhi leads to vacuum in leadership of freedom struggle. Congress moves through 3d: disintegration, disorganization and demoralization. Clash of ideologies in Congress: status-quo(no-changers) vs pro-changers (Swarajist). Swarajist leaders-Chitaranjan Das, Motilal Nehru, Ajmal Khan: they wanted to enter legislative council and bring change from within. 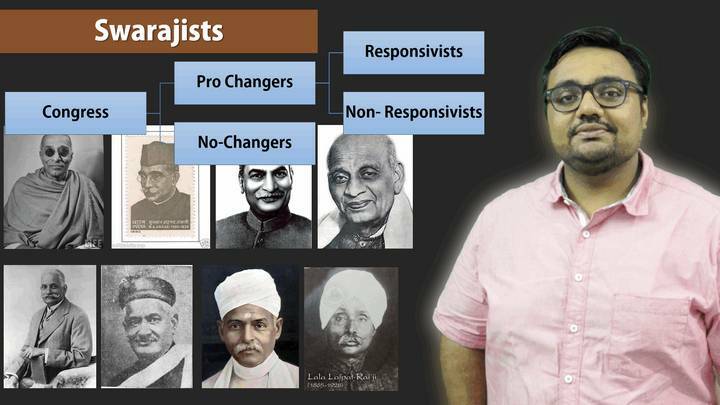 No Changer leaders: MA Ansari, Rajagopalachari, Rajendra Prasad and Sardar Patel; arguments given by them. Gaya session and resignation of Motilal Nehru and C R Das. They formed Congress khialfat Swarajya Party. 1923- compromise between the two groups, and decision to participate in the elections. They won 42 out of 141 seats. Assessment of Swaraj party- positive and negatives: filled up the leadership vaccum, Swarajist stand on Public safety bill. Responsivist vs non-responsivists leaders among Swarajists; Death of C.R.Das and weakning of Swaraj party. Recap of the topics learned so far. 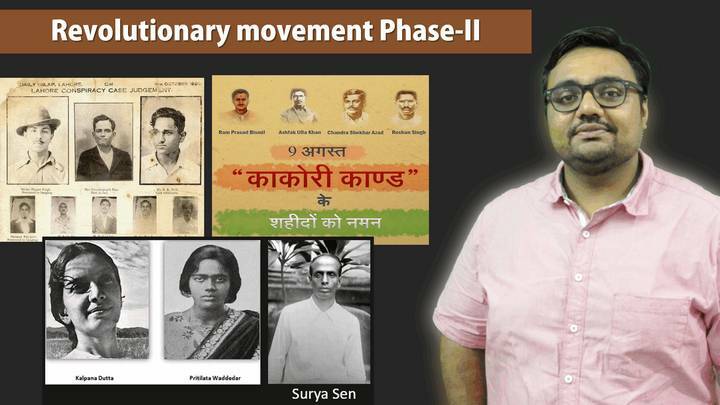 Revolutionary phase-II from 1920s onwards: area of work, books, newspaper and magazines published. HRA and HSRA- Hindustan socialist republication association: leaders associated with them- Bismil, Sachin Sanyal, J.C.Chatterjee. Adoption of socialism as its official objective. Kakori conspiracy case, Lahore conspiracy case- leaders involved. Simon commission, Lahore visit, Death of Lala Lajpat Rai by Sgt. Saunders’ lathi-charge. Bombing in central legislative assembly: 1929. Chittagong armory raid by school teacher Surya Sen, Pritilata Wadedar, Shanti Ghosh, Suniti Chandheri. 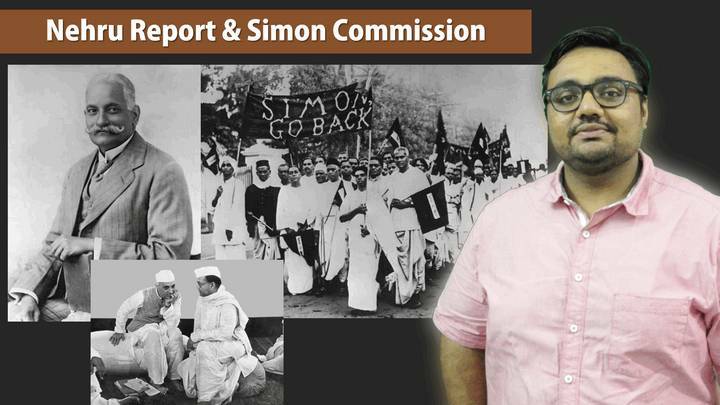 Madras Session of Congress and decision to boycott Simon Commission. Delhi proposal, Delhi manifesto, Delhi Pact. Muslim League and Delhi proposal: accepted joint electorate. Formation of 3 separate Muslim states. Jinnah demands 3 amendment to Nehru report; and Jinnah’s 14 points which becomes the basis of Pakistan. Independence for India league by J.Nehru and S.C. Bose. Demand for dominion status and civil disobedience movement for poorna-swaraj. December 1929: Lahore session- Congress declares complete Independence as its aim and puts EVELEN-Point demand to Government. 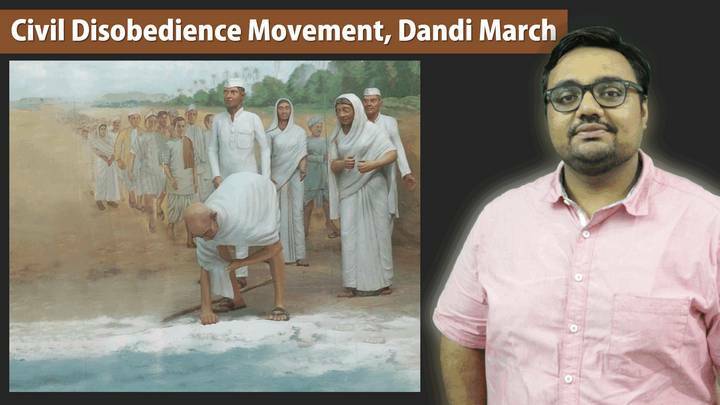 Congress Working Committee gives full powers to Gandhi to launch the Civil Disobedience Movement (CDM) at a time and place of his choice. click on pdf, it will open in pdf format then click ctrl+p for print then it asks you to save the file , select save as pdf and the location you want to save. there is no ppt available for this . pdf is made on imp points only. 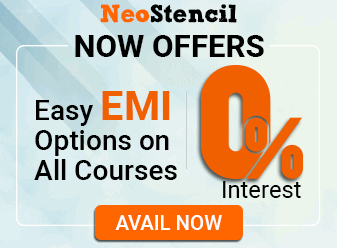 sir next lectures kab tak……………………plz thoda jaldi kar do …………………..